The Ribbon ceiling lamp, is a nice classic style lamp. 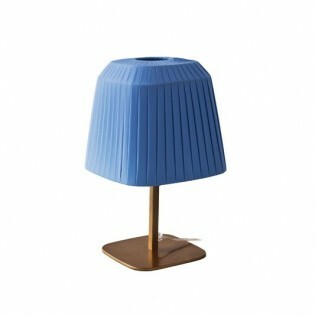 The lampshade has an exclusive Italian fabric design. 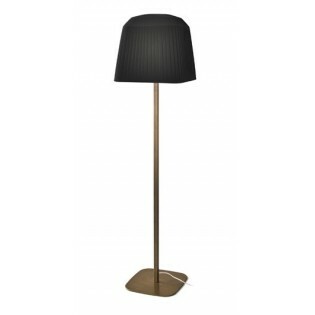 Ideal for lounges or rooms with simple and elegant decoration. Tulip: 35 x 35 cm. Height: 150 cm.